Long Crendon, Buckinghamshire, UK, 23 January 2018 – Softbox, a leading global innovator and provider of cold chain packaging systems for the pharmaceutical industry, today announces the acquisition of TP3 Global, manufacturers of the globally recognised ‘SilverSkin’ brand. TP3 Global is one of the world’s leading manufacturers of thermal protection covers for the pharmaceutical industry, with operations in the Americas, EMEA, South Asia and Asia Pacific. 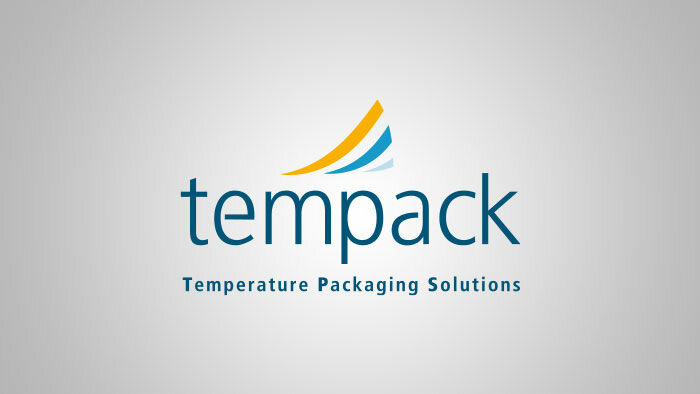 The combined portfolio of industry-leading passive temperature control packaging systems and thermal protection products will reinforce both companies’ ability to support their customers’ requirements for cold chain packaging solutions, and further expand ability to provide critical technical support on a global basis. Clive Wheeldon, President of TP3 Global, commented: “The strong cultural fit, complementary products and the potential of combining the outstanding technical capabilities of each company made the decision to join Softbox the next logical step in the development of TP3 Global. The combined global footprint is unrivalled within the temperature controlled packaging industry, enabling us to provide unsurpassed levels of product availability on a local basis worldwide. TP3 Global is a global leader in the design, manufacture and supply of thermal protection solutions for temperature-sensitive cargo. Accredited to ISO 9001 and ISO 14001 we ensure consistent quality to our client base around the world. With operations in Europe, the Americas, Asia and Australasia we are strategically positioned to serve our customers on a truly global basis. Supplying major pharmaceutical, healthcare, perishable and logistics companies has allowed TP3 Global to build long standing collaborations to continue the development of market leading solutions. 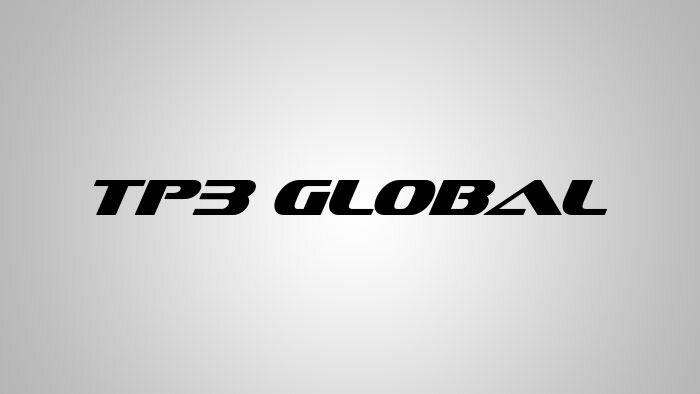 A pioneer in materials technology, TP3 Global manufactures a full range of single use and re-usable thermal protection for all modes of transport for small parcels, pallets, air cargo and ocean containers. Long Crendon, Buckinghamshire, UK, 18 December 2017 – Softbox Systems, a leading global innovator and provider of temperature control packaging for the pharmaceutical industry, today announces the appointment of Clive Bryant as Global Senior Business Development Director, a new global innovation leadership role within Softbox Systems. Clive will report to the Softbox Systems President, Wayne Langlois. In this new global leadership role, Clive will be responsible for the strategic management of Softbox Systems’ new products and services that will be launched over the next few years. He will work with the Softbox Systems innovation design team, regional leaders, marketing and sales teams, and key global customers, to ensure all new innovations meet emerging customer needs. 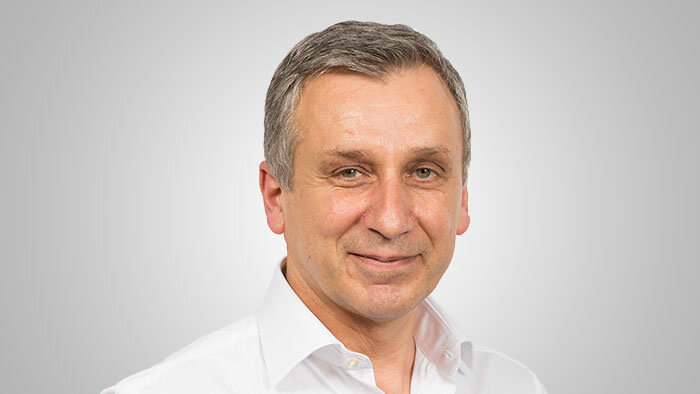 Clive brings over 30 years’ leadership experience in cold chain for pharma and pharma logistics industries. 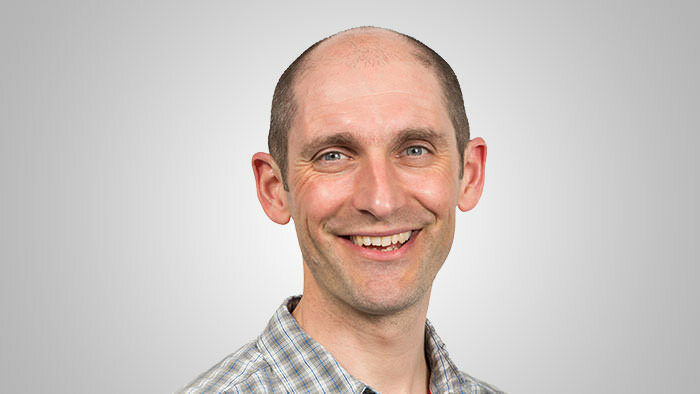 With Clive assuming his new role, Softbox Systems announces the appointment of Alex Keeling as new European Sales Manager. Alex has worked in leadership roles for a number of global Blue Chip and Logistics companies, with significant exposure to the Pharma and Healthcare sectors. He also brings over 30 years’ experience in business development strategy and execution. Alex will be responsible for the strategic leadership of the European sales team and will contribute to the overall global growth strategy for Softbox Systems while leading the business to achieve further success in Europe. Softbox Systems is an award winning temperature control packaging innovator that has been designing and producing high performance passive temperature control packaging solutions for over 20 years. We offer consistent quality to our clients from our strategically located global manufacturing sites throughout Europe, North America, Latin America and Asia Pacific. In 2014, Great Point Partners, a leading health care investment firm, recapitalised Softbox Systems to provide growth financing for the Company to continue to execute on its expansion, innovation and global investment strategy to support its clients around the globe. 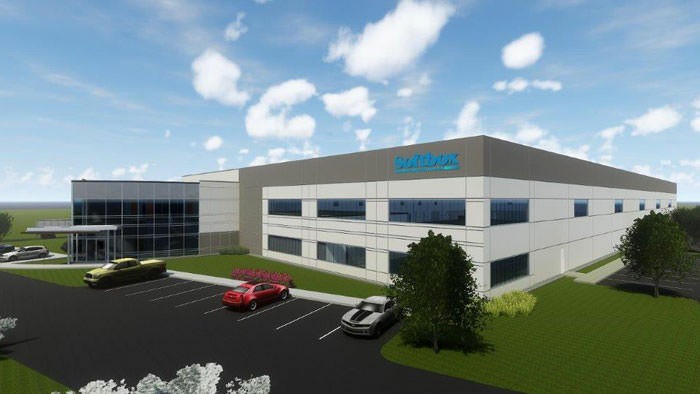 Long Crendon, Buckinghamshire, UK, 6 November 2017 – Softbox Systems, a leading global innovator and provider of cold chain packaging for the pharmaceutical industry, today announces the opening of a new manufacturing site in The Netherlands, in partnership with Kingspan Unidek. This new 4,500m2 site, located in Gemert, becomes the European production location for Softbox Systems’ Silverpod Pallet Shippers – the company’s bestselling product, which won a Queen’s Award for Innovation in 2014. This new strategically located manufacturing site in mainland Europe enables Softbox Systems to meet the increasing demands of its European customers. 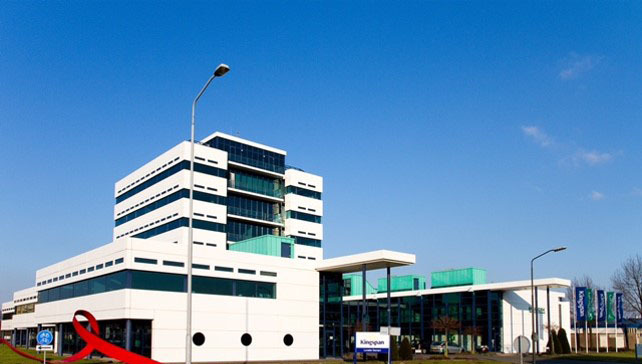 Kingspan Unidek B.V. delivers innovative solutions for fast, efficient building and insulation. These solutions make a significant contribution to energy savings and increase the living comfort in buildings. With a strong emphasis on the environmental impact of product development, production and recycling, the company focuses on sustainable insulation solutions. The innovative nature of Kingspan Unidek B.V. has led to the development of many insulation and construction products, all made from the environmentally friendly insulation EPS (expanded polystyrene). The company delivers solutions for all types of buildings and all parts of the building such as roofs, walls and floors. The company was founded in 1969. In January 2011, the company was acquired by Kingspan Group Plc. The company is part of the Insulation Division of Kingspan and employs 200 staff. Long Crendon, Buckinghamshire, UK, 4th October 2017 – Softbox Systems, a leading global innovator and provider of cold chain packaging for the pharmaceutical industry, today announces the launch of AEON, the next generation of reusable high-performance parcel shippers. 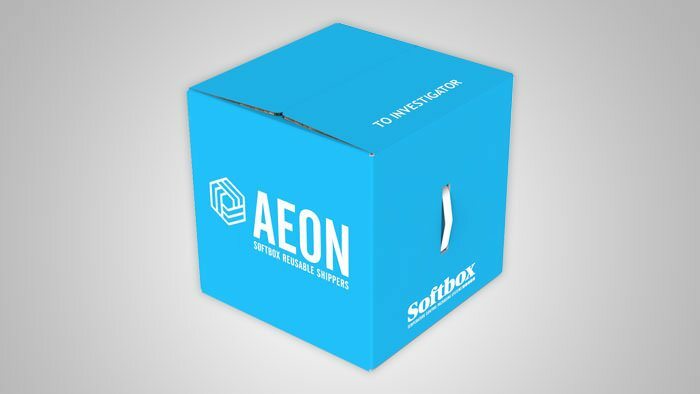 AEON, which means ‘an indefinite and very long period of time’, positions Softbox Systems as a market leader in the reusable temperature control parcel shipping sector. The new parcel shipper uses Vacuum Insulation Panels and Phase Change Modules, to enable in excess of 96-hour temperature stability and long term repeatable high performance in reuse. “AEON brings many innovative features that we believe make us stand out from the competition. We have developed a shipper that doesn’t exist in the market today – a shipper that improves user experience, can be confidently and reliably reused for a long period of time and is easily and cost effectively refurbished by the client. Initially, AEON is going to be sold in three payload sizes for 2⁰C to 8⁰C temperature control. Other temperature ranges (15⁰C to 25⁰C and -20⁰C) will be launched in December 2017. Greenville, South Carolina, US – Softbox Systems, a leading global innovator and provider of Cold Chain packaging for the pharmaceutical industry, announces that it is proudly sponsoring the 15th Annual Global Forum. Softbox Systems will be joined by 850 temperature controlled life science leaders, September 25-29 at the Hyatt Regency McCormick Place in Chicago, IL. Softbox Systems will be featured in the comprehensive expo hall, that’s showcasing the most innovative technologies and solutions in the industry. Softbox Systems, the award-winning temperature control packaging innovator, has been designing and manufacturing high performance passive temperature control packaging solutions for over 20 years. Returning for its 15th year, the Global Forum heads back to Chicago with a focus on the next generation of temperature control solutions. This year over 100 speakers and over 120 sponsors and exhibitors will explore cost-reduction strategies, upcoming and changing industry standards and risk management that will help companies ensure maximum compliance, quality and product integrity. This year’s impressive line-up of speakers includes Paul Zikopoulos, VP of IBM’s Competitive and BigData Analytics Teams and Future Trends Expert, IBM; Rey Chern, Director of Engineering, Amgen; Lisa Wyman, Head of Quality Compliance & Data Analytics, Shire Pharmaceuticals; John Brownstein PhD, Chief Innovation Officer and Professor, Boston Children’s Hospital and Harvard Medical School; and Wesley Schmidt, Vice President, Quality Systems, AbbVie; to name a few. Softbox Systems is an award-winning temperature control packaging innovator that has been designing and producing high performance passive temperature control packaging solutions for over 20 years. 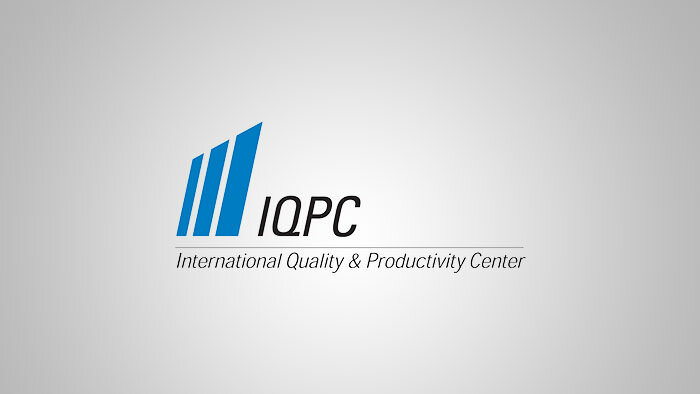 The Company offers consistent quality to its clients from its strategically located global manufacturing sites throughout Europe, North America, Latin America and Asia Pacific. Softbox Systems has formed long standing partnerships with the world’s leading biotech, pharmaceutical, clinical research and logistics companies, and applies innovative thinking to overcome the challenges that clients face in managing the Cold Chain when shipping temperature sensitive clinical trial and commercialized products. In 2014, Great Point Partners, a leading health care investment firm, recapitalized Softbox Systems to provide growth financing for the Company to continue to execute on its expansion, innovation and global investment strategy to support its clients around the globe. November 7th-8th 2017 at Princeton Marriott at Forrestal, in Princeton, New Jersey. Download the final LMS 2017 Agenda, including speakers from MHRA, IATA, Biogen and BMS. IATA led discussion on experiences within the air cargo supply chain. BMS led discussion on alternatives to shipping validation studies. Clinical site quality control and temperature monitoring challenges. Passive temperature control packaging – methods for evaluating the performance. Master Data Management – combining disparate data sets. The Internet of Things (IoT) and the Future of Cold Chain Visibility. Case study: Experiences transitioning to a new global cold chain database. LMS programs are 65% discussion based. Think industry retreat. Not paintball or karaoke. Instead of bringing together the best minds from pharmaceutical manufacturers to solve business critical issues, in a fun collaborative learning environment. No press, no sponsorships, no pressure and a relaxed environment. Day One: Presentations, small group discussions, and problem-solving breakout sessions. The day will focus on current affairs, trends, regulations and practical case studies that seek to solve business-critical issues. The day will conclude with an evening Networking BBQ and Patio Party. Day Two: Consists of User Group meeting(s) in two separate rooms that discuss ELPRO/Softbox specific technologies and trends in those technology areas, including implementation challenges and sharing of customer experiences. The first two editions of LMS included 60+ attendees from pharmaceutical manufacturing organizations. Read session highlights, hot topics and see photos from the LMS 2016 in this post event report Including speakers from the MHRA, Merck, Biogen, AbbVie, and more. Softbox Systems is an award-winning temperature control packaging innovator with over 20 years’ experience. 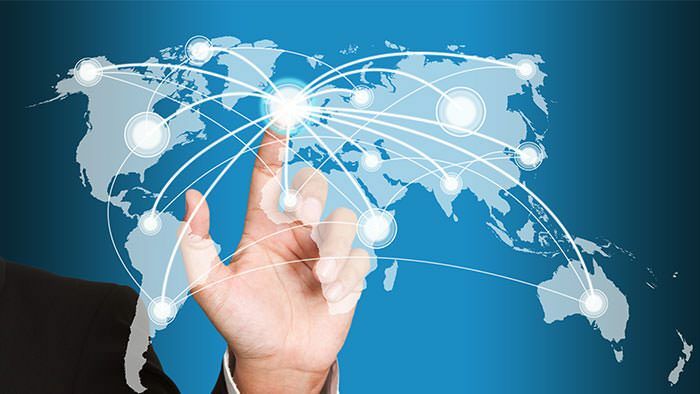 We offer consistent quality to our clients from our strategically located global manufacturing sites throughout Europe, North America, Latin America and Asia Pacific. We have formed long-standing partnerships with the world’s leading biotech, pharmaceutical, clinical research and logistics companies, and apply innovative thinking to overcome the challenges that our clients face in maintaining the Cold Chain when shipping temperature sensitive products. For over 30 years, ELPRO is widely recognized as the global knowledge leader in innovative, Swiss-engineered environmental monitoring solutions and data loggers for pharma, healthcare and life science. ELPRO partners with clients to develop solutions that integrate ELPROs high-quality measurement components into their business processes. Clients include biotechs, diagnostic manufacturers, and the top 20 pharma companies. As the inventor of the LIBERO PDF Logger, ELPRO solutions have the lowest total cost of ownership and assist pharmaceutical and healthcare companies around the world preserve and manage stability budgets and simplify their cold chain by reducing manual work, resulting in quicker release times. New York, NY – Softbox Systems recently announced they are proudly sponsoring the 14th Annual Cold Chain GDP & Temperature Management Logistics Global Forum. Softbox Systems will be joined by 850 temperature controlled life science leaders, September 26-30 at the Hynes Convention Center in Boston, MA. In its 14th installment, the Cold Chain Global Forum has significantly expanded the topic focuses, session formats, speaking faculty and vendor options to help meet the industry’s emerging and ongoing challenges for 2016 and beyond. This year over 120 speakers and over 120 sponsors and exhibitors will explore cost-reduction strategies, upcoming and changing industry standards and risk management that will help companies ensure maximum compliance, quality and product integrity. This year’s impressive line-up of speakers includes Steve Todd, Senior GDP Inspector at MHRA; Christopher Wallace, Senior Director, International Supply Chain Operations at Sanofi Genzyme; Terry Carrico, VP Corporate Security & Safety at McKesson; Bill McGillian, Associate Director, Logistics at Merck; and Rajesh Pednekar, Head of Distribution at Pfizer India; to name a few. The event is designed to include eight pre-conference workshops, two in-depth master classes, two days of main conference sessions, roundtable discussions & panel discussions, and more than 14 hours of networking to discuss the most important challenges and most effective strategies and solutions within the cold chain industry. Softbox Systems will be featured in the comprehensive expo hall, that’s showcasing the most innovative technologies and solutions in the industry. Softbox Systems the leading global innovator in the design and development of passive temperature controlled packaging solutions, offers a complete range of pre-qualified off-the-shelf solutions for your cold chain, ambient, frozen, or CRT finished goods, API, or clinical trial products.